Dhanush-Kajol starrer VIP 2's trailer is promising and does complete justice to its prequel. It has just the right amount of action, drama, love and comedy. The upcoming Tamil movie Velaiilla Pattadhari 2 aka VIP 2 that stars Dhanush and Kajol in lead roles has been named VIP 2 Lalkar for its pan India reach. With Soundarya directing the film, and Dhanush acting and producing it, VIP 2 has been taken over by the Rajinikanth family. The auto-rickshaw driver threatened to file an FIR against Soundarya Rajinikanth before Dhanush promised a good compensation and medical treatment to him. 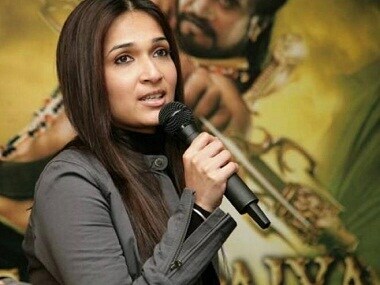 Superstar Rajinikanth's younger daughter Soundarya filed a divorce petition in a family court in Chennai on Friday, 23 December 2016. She had confirmed that she was separating from her husband of six years, R Ashwin, in September. Superstar Rajinikanth, who turned 66 on 12 December 2016, has not forgotten his roots and that helps him to be as down-to-earth as he is, says his daughter Soundarya. 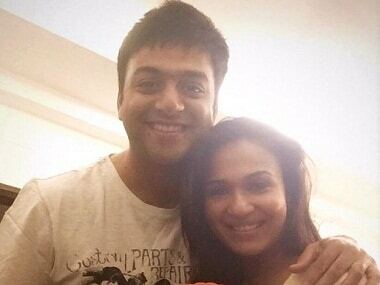 Soundarya Rajinikanth, husband R Ashwin to file for divorce, end six-year marriage? 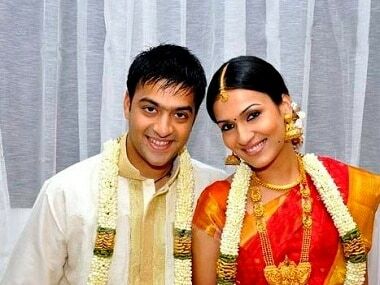 Rajinikanth's daughter Soundarya has reportedly filed for divorce for her husband Ashwin Ramkumar. The couple, who tied the knot in 2010, have a year-old son.